542 people want to do this. 226 people have done this. Before & after. Each of the 2 plaits are over 15 inches long. I finally got a hair cut Sunday! (6/29/14) Now I just have to do the donation. 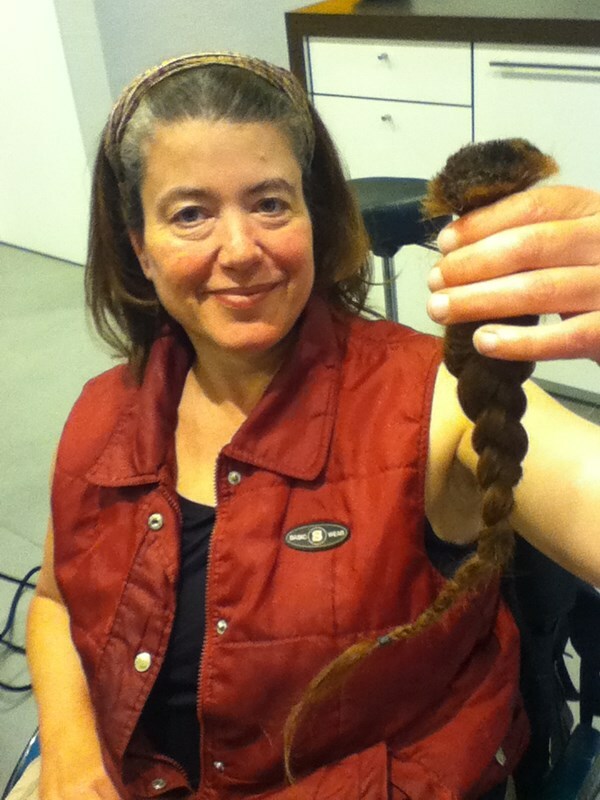 Donated my hair to "Stichting Haarwens", the Dutch equivalent of Locks of Love. 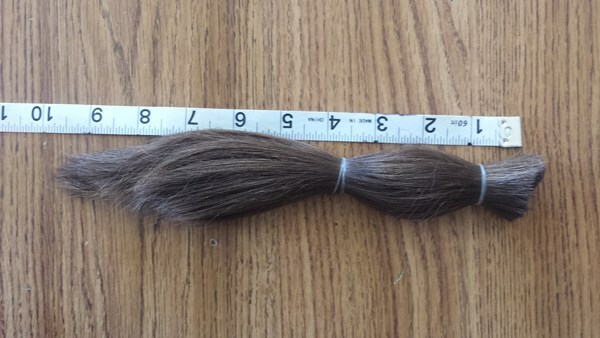 FYI: Locks of Love is a for-profit organization. 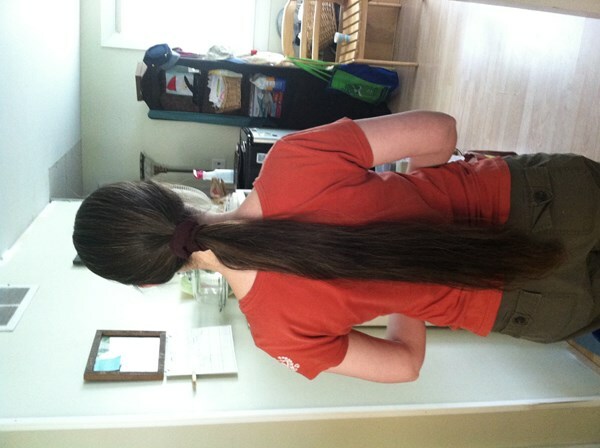 You are better off donating to Wigs For Kids or Pantene's Beautiful Lengths. 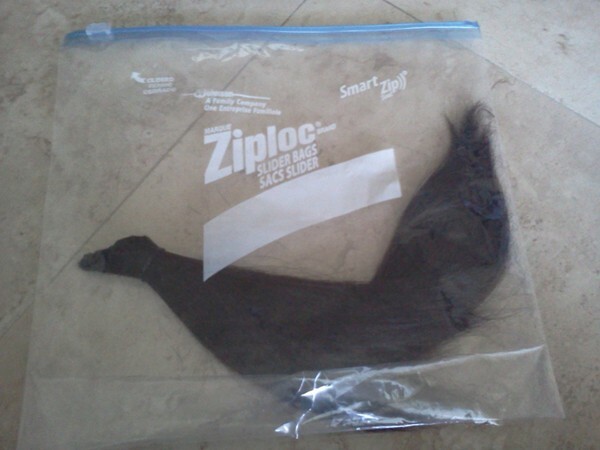 now it's not, all that braid got donated. Yay! Made hair appointment to get the hair cut off. Donated to Pantene Beautiful Locks instead of Locks of Love....they make wigs for adults who lose their hair from medical treatments, or illnesses. 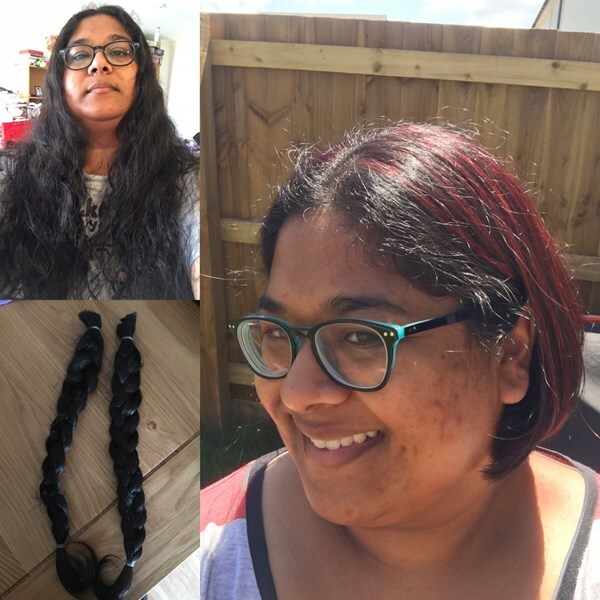 Locks of Love and many other charities make wigs only for children, Pantened Beautiful Locks is the only one who helps adults. 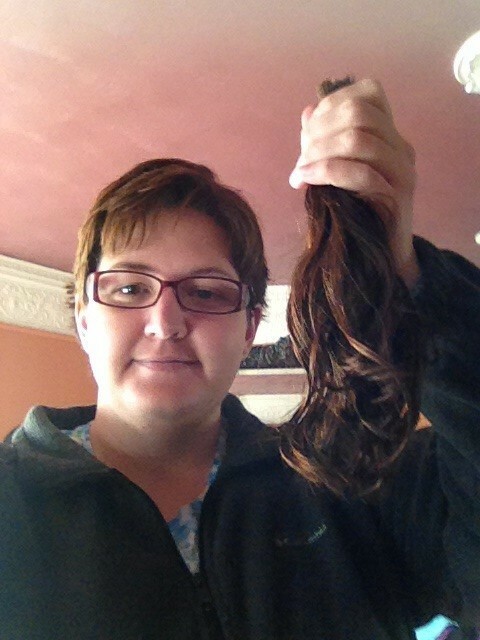 Donated about 11 inches of my hair to Locks for Love! 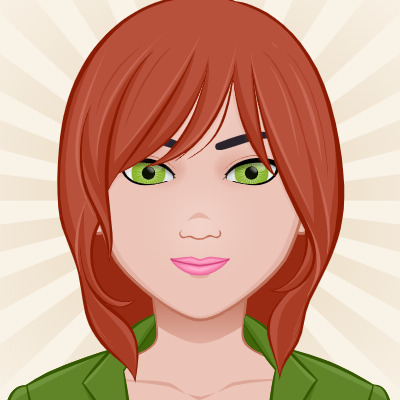 Apparently Locks of Love does not give most of its wigs to those undergoing chemotherapy - mostly things like alopecia. So I'm going to donate my hair to the Pantene program instead. 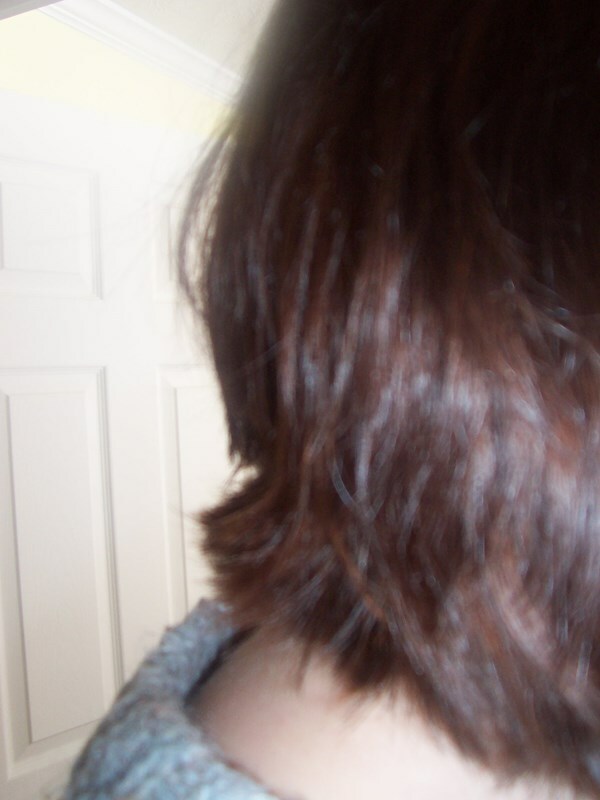 On May 26, 2012, I cut my hair to donate to Locks of Love. Now I only need to send it out! YEAH!